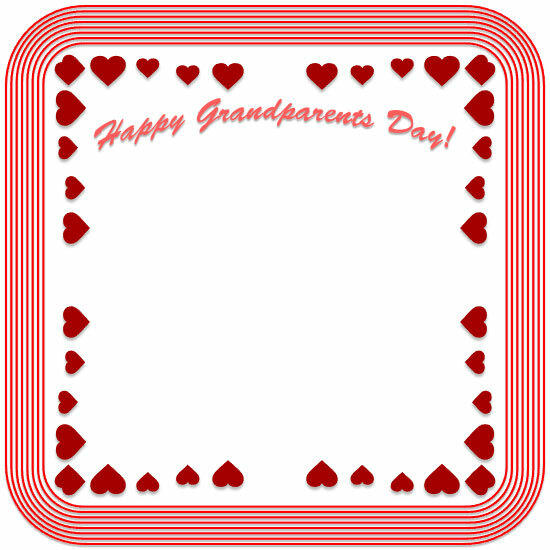 We Love You - Happy Grandparents Day! 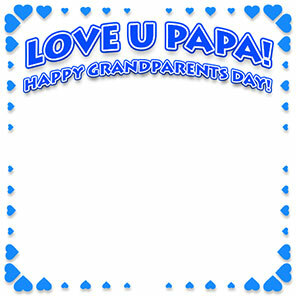 Love U PaPa - Happy Grandparent Day with blue hearts. 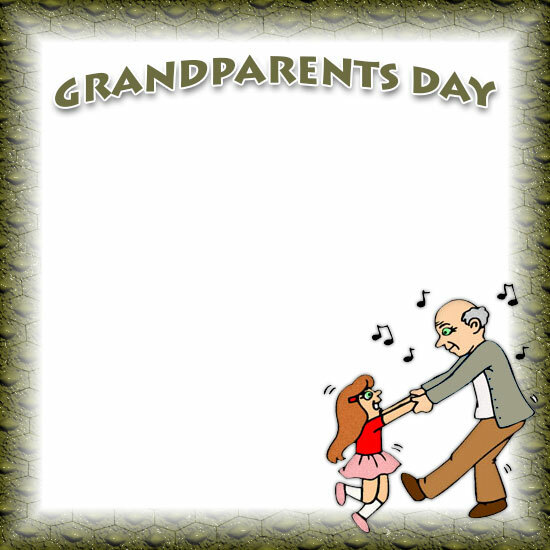 Grandfather and granddaughter having fun. 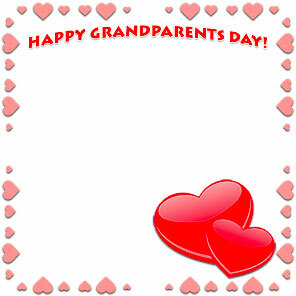 Love U Grandad with Happy Grandparents Day and lots of hearts. 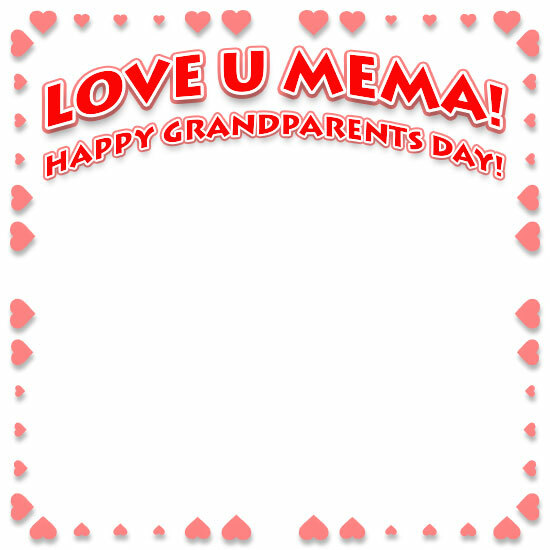 Love U MeMa - Happy Grandparents Day with pink hearts. 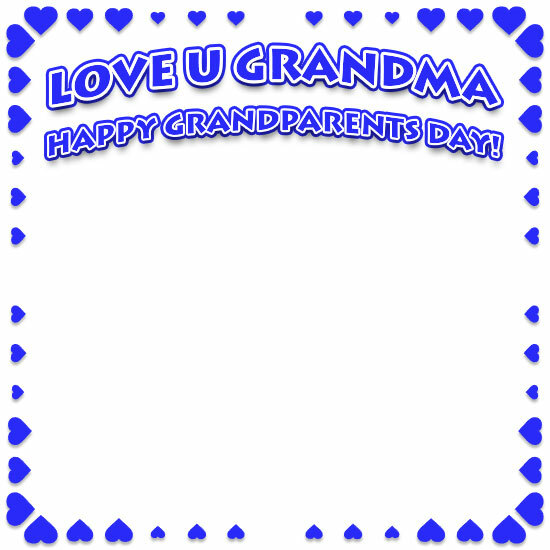 Love U Nanny - Happy Grandparents Day with green hearts. Happy Grandparents Day with seasoned fisherman. 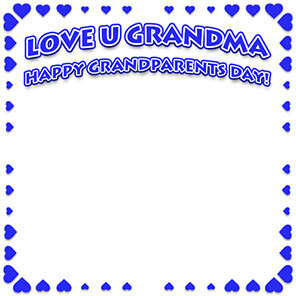 Love U Grandma plus Happy Grandparents Day. 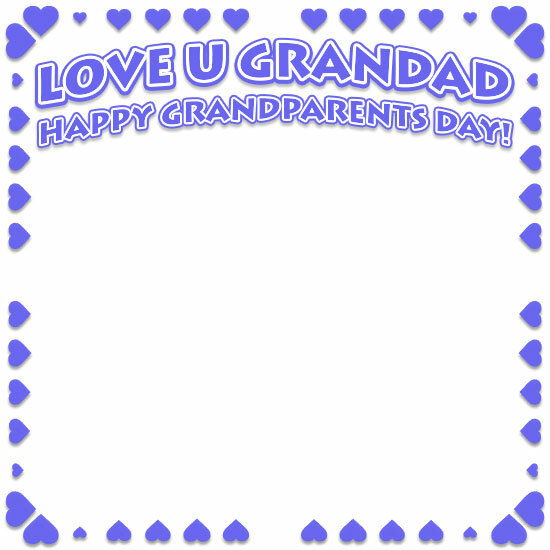 Happy Grandparents Day frame with hearts and rounded corners. 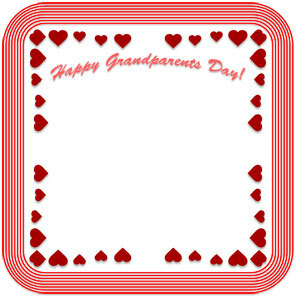 Happy Grandparents Day with big red hearts. 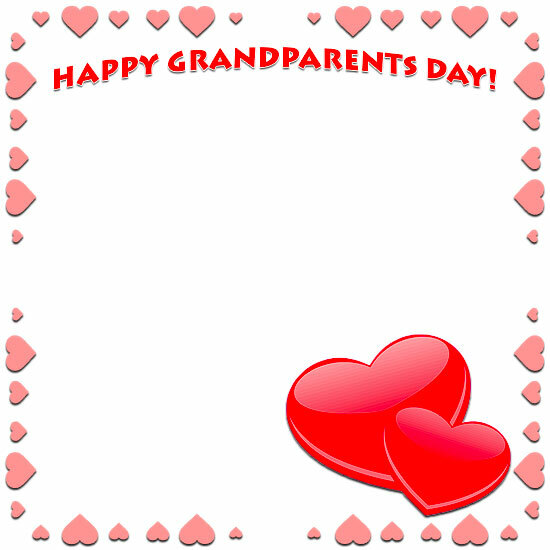 I Love You - Happy Grandparents Day with hearts. 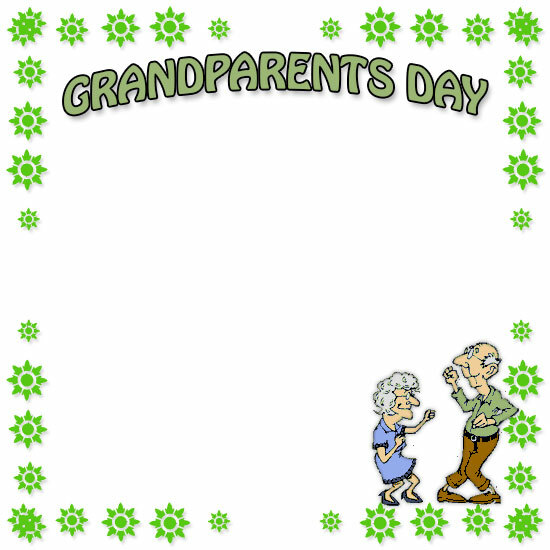 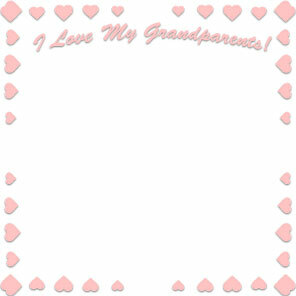 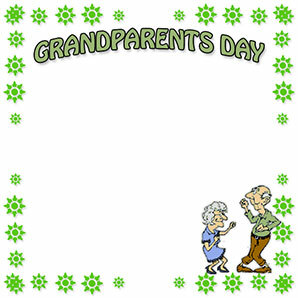 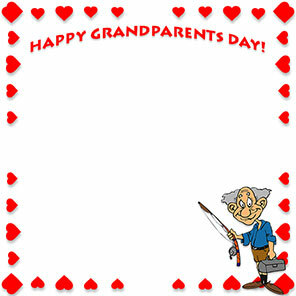 If you save and use our free Grandparents Day border clip art please give us credit. Thank you. 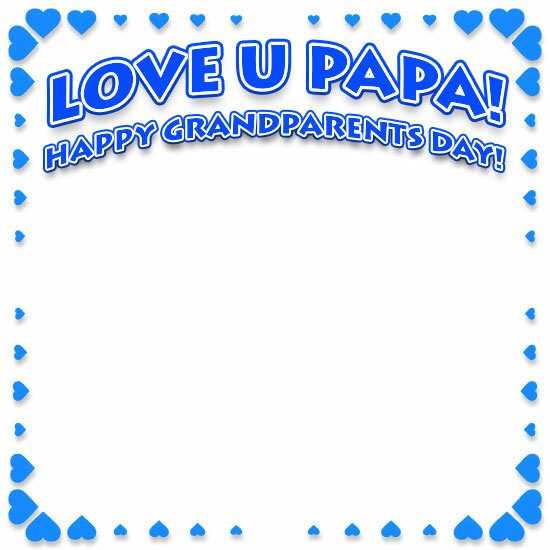 Of course, that doesn't apply for personal print use. 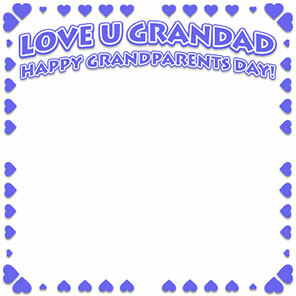 You may use our grandparents borders on your personal or educational websites and other personal projects such as print. 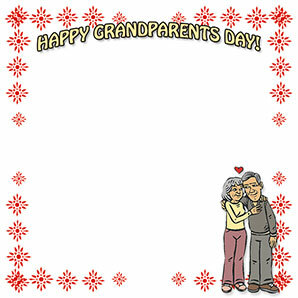 Picture borders, grandmother, design, flowers, grandfather, border clip art.